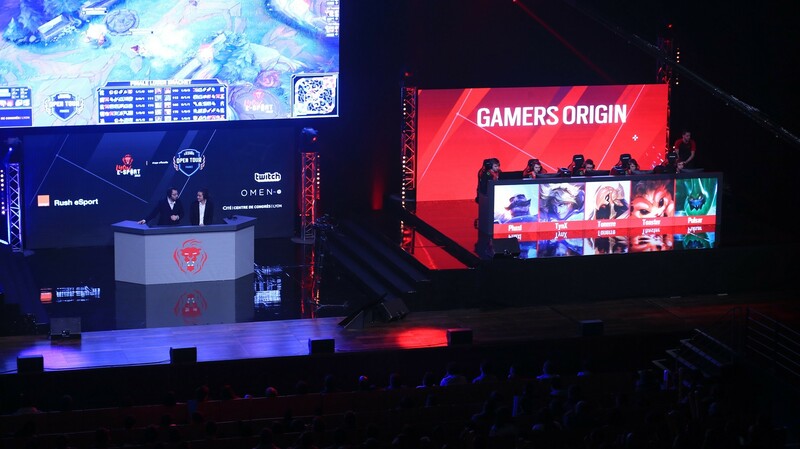 Last weekend was held Lyon Esport, first important stop for the League of Legends Open Tour and also first official tournament played by GamersOrigin’s 2018 roster. 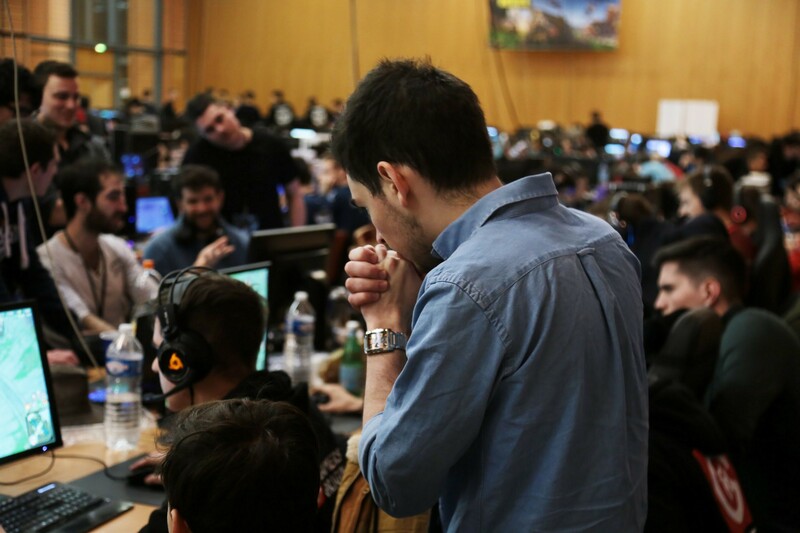 The stakes were very high with multiple objectives: to apply the strategies practiced in our gaming house, to be placed among the leading French teams of this year and mostly score precious points for the Open Tour required to qualify for the Paneuropean tournament. The group stages started Saturday morning under proper conditions and GO players had no trouble defeating their three opponents, INSA Esport, GalactiX Black and Exia Red. Complications arose in the early afternoon, notably after the Fornite tournament started in parallel. The connection was not sufficient for both events, which led to regular slowdowns. Games were often interrupted by pauses, some even had to be replayed. It is within this context that GamersOrigin faced in the Round of 16 Made in France, a team from Paris Gaming School, and was defeated in this BO1 match. However everything was not lost for our players, determined to come back in the competition within the loser bracket. The first match against Helios Gaming was a mere formality, while facing Rising was much more complicated. Slowdowns were still present at that stage, and GamersOrigin players requested to replay the game. The demand was rejected, for the game was already gone too far with Rising having a strong advantage. GO players anyway managed to come back and win the game, notably thanks to a magnificent Baron Nashor steal by Toaster with his Varus. The two next confrontations, firstly against ELV VOLCA then a revenge against Made in France, were played without any trouble. Semifinals of the loser bracket, played Monday morning due to delay, were a different kettle of fish: GamersOrigin was opposed to Vitality Academy, the favourite team in the tournament. The game was very close all the way, but GO finally came ahead and advanced to loser bracket finals. At that stage, GamersOrigin was certain to finish at least top 3 before meeting Gentside and possibly face LDLC in grand finals. The match was played on stage and for the very first time of this tournament as a BO3. Gentside took the lead of the first game thanks to a team composition based on crowd control and kept this advantage until victory. GO reversed the tendency during the second game with Tonerre performing very well with Azir. Third and fourth games were very tough until Gentside took a crucial advantage by killing three opponents and Baron Nashor. Even slight, this advantage never could be rectified and Gentside eventually advanced to meet LDLC in grand finals. GamersOrigin finally took the third place of Lyon Esport with its reward: €5000 cashprize and 400 points for the Open Tour. LDLC defeated Gentside and won the tournament after extremely close games.